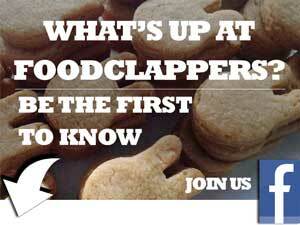 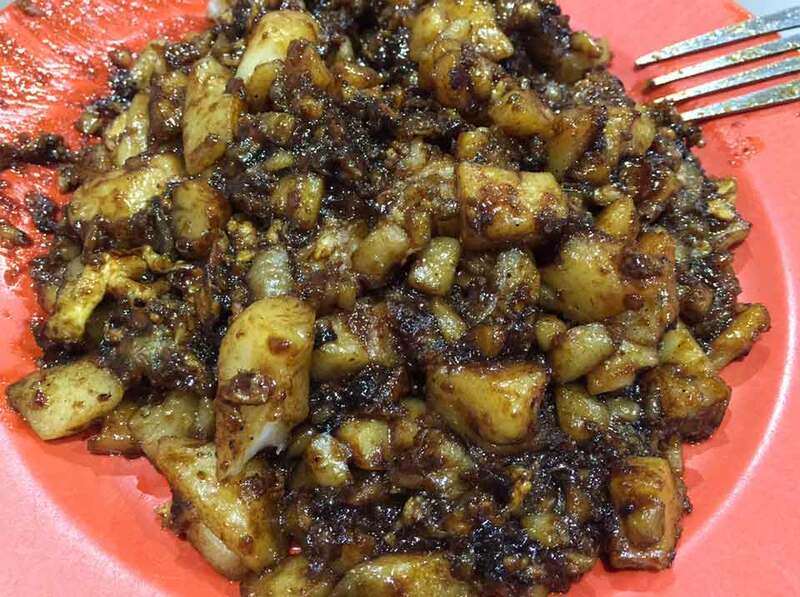 Here at the new Bedok Town Hawker Centre (next to Bedok Mall) is a stall that specialises in fried carrot cakes. 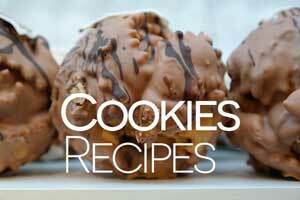 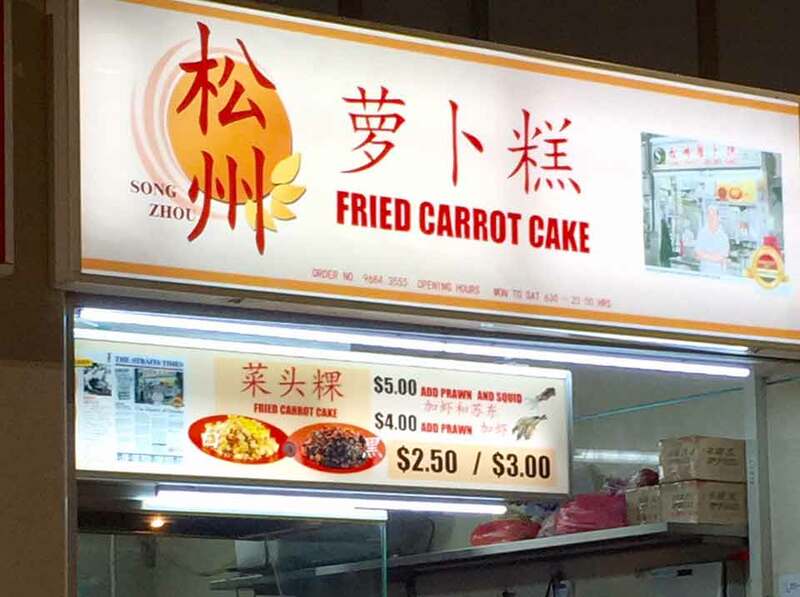 Carrot cakes that are fried in the tradition style that is. 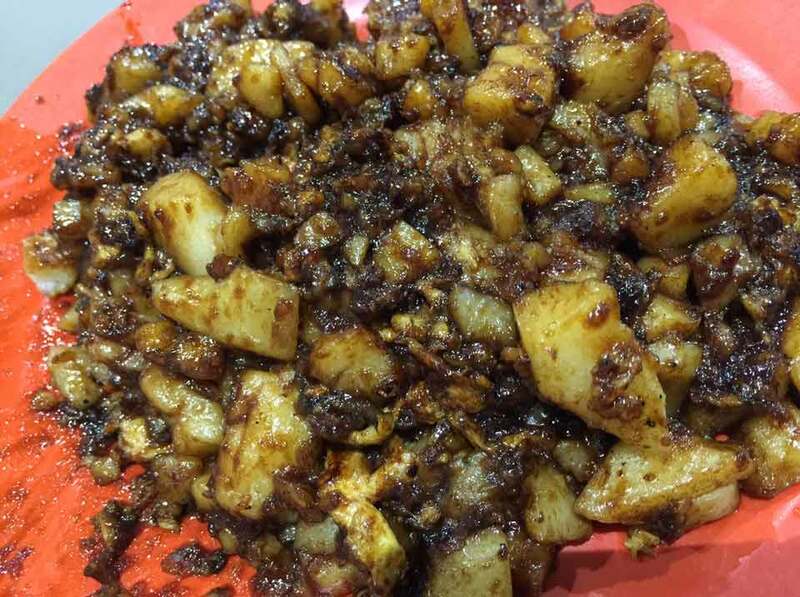 We find the taste of the black carrot cakes very authentic, sweet with a soft and sticky texture, just like how carrot cakes used to be in the 1980’s. 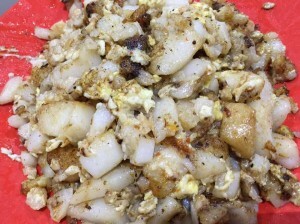 The white carrot cakes are not as impressive – the white carrot cake is a little lacking in taste by itself, but you could order prawns with the white carrot cakes to enhance the flavour. 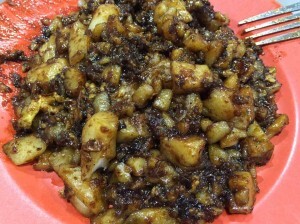 The stall has been around since the 1980’s started at the old Bedok hawker centre which is now the new Bedok Food Centre. 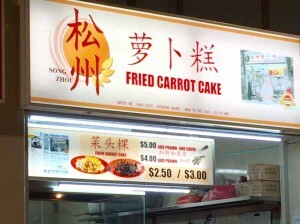 The stall moved on to the new Bedok Food Centre and continue to offer the same authentic tasting fried carrot cakes.